LONSO, (Titles: AD/BH/IPOI/IPO1/SCHH1/SCHHI/A1/A1/SG/V ), Exceptional Zught value from the sire, excellent pedigree profile with excellent type. The Full brother to SG10 Apollo vom westervenn (2011) 10th ranked in the world! 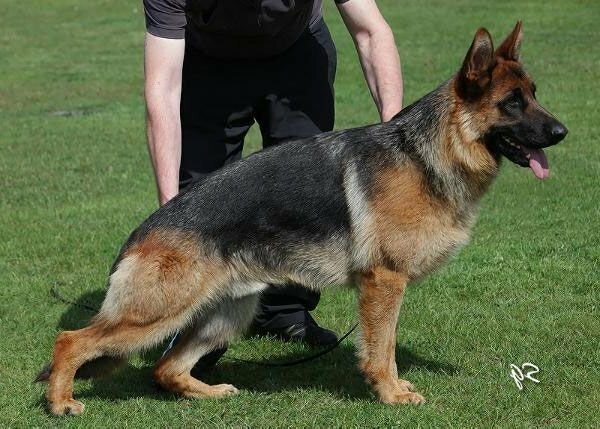 Alonso, is strong, powerful and confident dog with great genetic health. Healthy lines, human loving gentle character, clear in the head, loves his family with ready to please, ready to play attitude. This is the old school lineage with POWER and SUPERIOR PREY instinct. Lonso, is an Ideal Protection dog! !